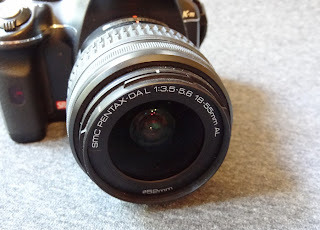 Pentax K-m review - today at Test and Review we are going to take a closer look at one of the well known DSLR cameras from Pentax. The K-m is a 10.2 megapixel DSLR offering good image quality. 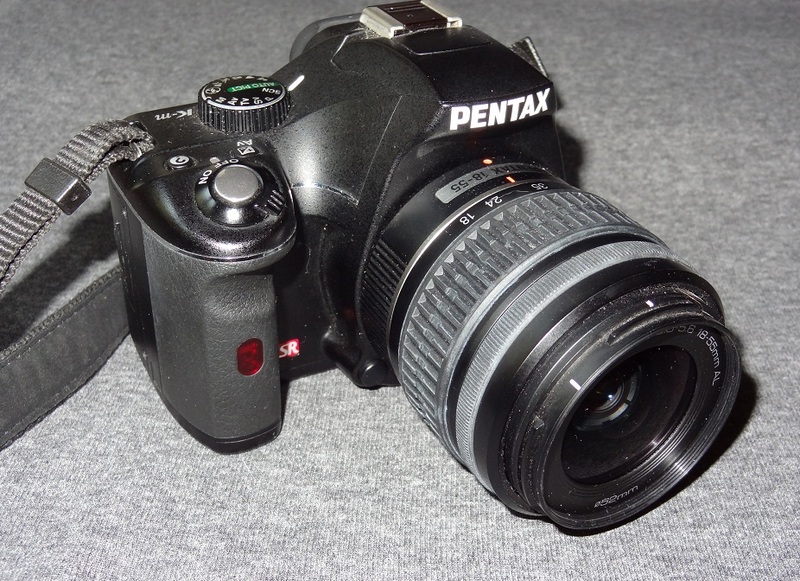 Pentax K-m offers simplified, user-friendly operation, in an easy-to-maneuver, compact, lightweight body. Designed with those to digital SLR photography in mind, Pentax engineers have developed the K-m body with a control system which simplifies operation. While compact in size, there has been no compromise in image quality and features. 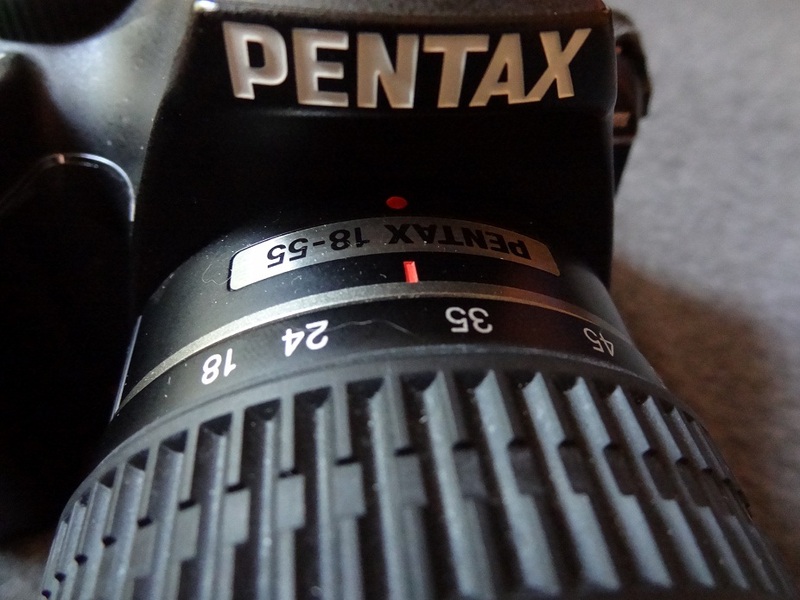 The K-m has an upgraded version of the Pentax-original auto picture mode, which automatically detects the type of subject or scene and sets the proper shooting mode, and a host of advanced features and sophisticated functions, including the innovative in-body shake reduction mechanism, 10.2 megapixel CCD with the sophisticated PRIME (PENTAX Real Imagine Engine), comprehensive dust removal system and high-speed continuous shooting at approximately 3.5 frames per second. 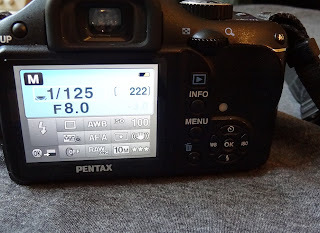 Pentax K-m has been on the market for quite some time so you cannot buy it brand new anymore but it is offered second hand for around $200-300.